ACEV seeks to serve vulnerable young children, their parents, and women. We work across Turkey and internationally, reaching out to low socioeconomic status groups and refugees. 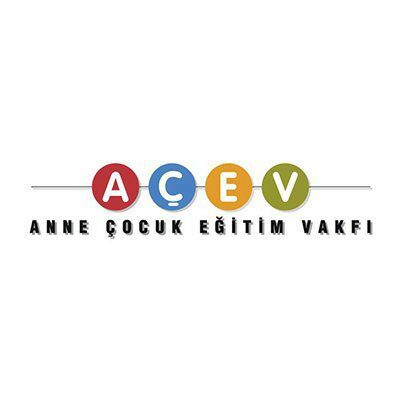 The social challenge addressed by AÇEV’s work is the lack of access to quality early childhood development and education (ECDE) by a majority of the world’s children during their most formative years. Research in Turkey and worldwide continues to demonstrate the critical importance of early stimulation in bridging the achievement gap cause by social inequalities. Yet, an important number of children from disadvantaged backgrounds lack access to free, quality ECDE services. The root cause of this problem is not only the prevailing socioeconomic and gender inequalities, but also a lack of awareness of the importance of early childhood in addressing these inequalities. Through early childhood programs, we have thus far reached 496,577 children and 7,374 refugee children aged 0-6 to afford them a fair start with improved environments whether in their home or communities. ACEV reached 323,138 primary school graduate mothers, 4,159 refugee mothers and, 63,488 high school graduate fathers through its parenting programs, and 140,862 young women, who are neither in employment not in education, through its women’s empowerment and literacy programs.